We spent an extended day on this Specialized Diverge with 1x shifting (click to enlarge). 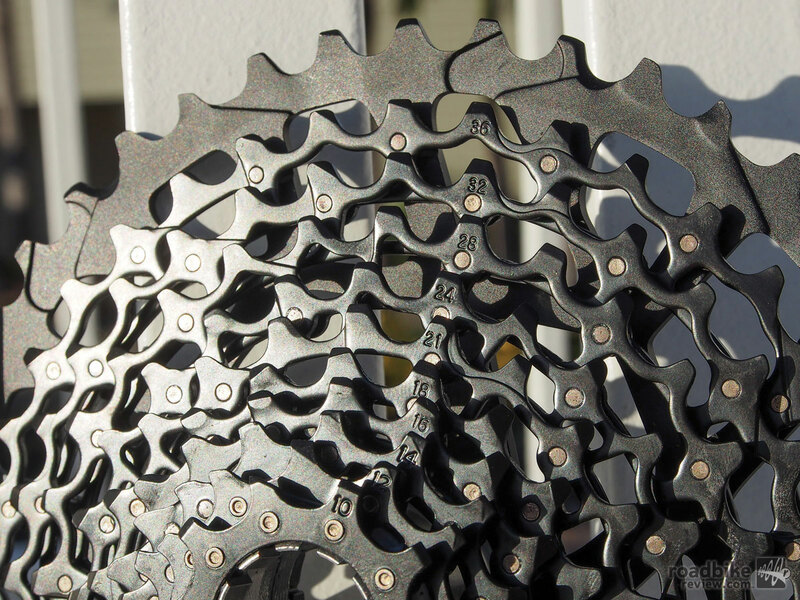 If you’re in doubt about the viability of 1x drivetrains for road, consider the following list of manufacturers, which SRAM says has committed to spec’ing at least some of its model year 2016 bikes with the new single chainring system. BH, BMC, Cannondale, Merckx, Felt, Focus, Fuji, Kona, Merida, Niner, Norco, Redline, Ridley, Santa Cruz, Scott, Specialized, and Trek are among the roughly 35 brands who SRAM says have placed orders. 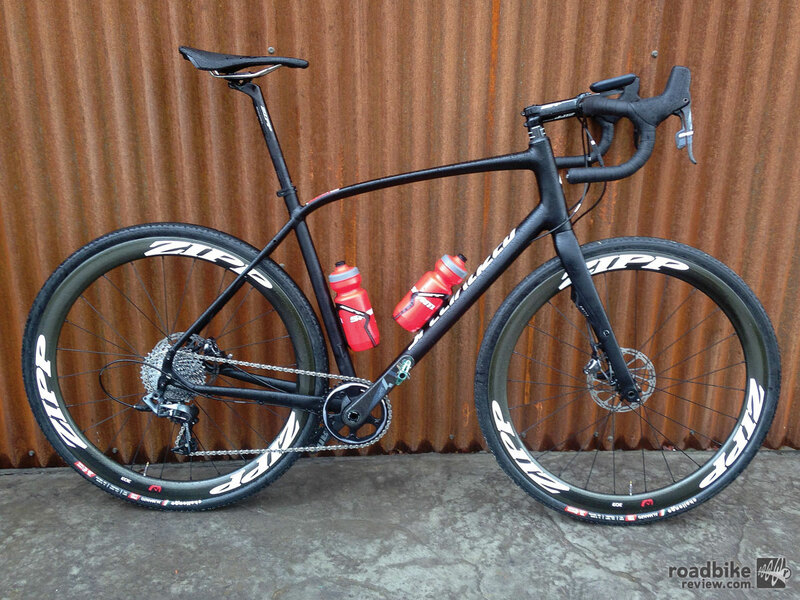 The type of bikes run the gamut, according to SRAM, covering everything from fitness to performance. “We also expect to see some new platforms of bikes,” said road product manager JP McCarthy. RoadBikeReview reached out to a number of bike manufacturers, and while some were not willing to speak on the record, it’s clear the industry is indeed interested in 1x for road. 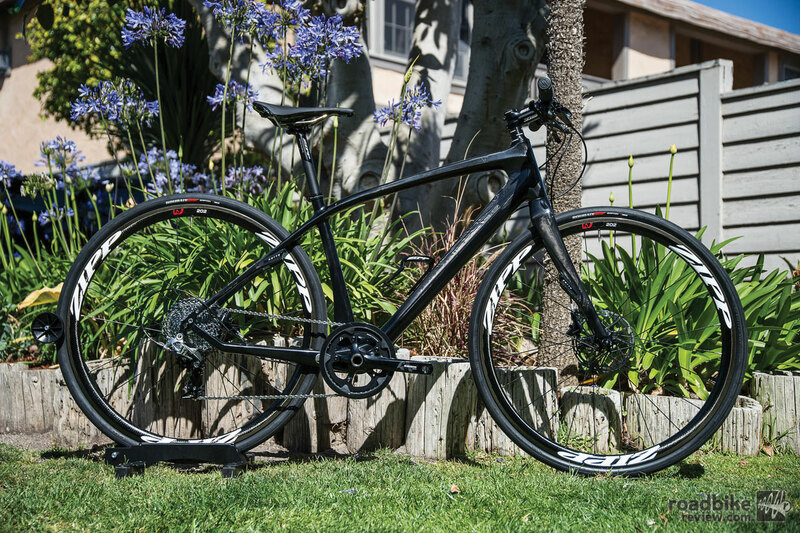 Besides the usual cyclocross suspects, Specialized already offers the Venge Lunch Race, which comes spec’d with an 11-28 cassette paired with a Specialized branded 52-tooth single chainring. Cote added the Specialized has done some 1x testing at the company’s in-house wind tunnel, and that the numbers were encouraging. He wouldn’t provide further details, but you can certainly make the jump that a 1x Shiv TT bike could be in the works. Teeth from 10 to 42 (click to enlarge). Jon Swanson, Giant Bicycles senior global category manager for road, took a slightly more diplomatic stance. Conversely, Swanson pointed out that for some the aesthetics of the system might be hard to overcome. But clearly, based on the list above, many in the industry are willing to take that chance. Yeah…..and next year we will have the re-discovery of the downtube shifters….. They need to find ways to make cheaper system yet keep the prices high with some “innovative” ideas loaded with marketing bulls…t. Thinking of the terrain that is possible in my neck of the woods; 70 miles and 10,000 feet of climbing with dirt mixed in how is a 50 with a 11-28 going to work….it’s not. And if you tried to go lower you wouldn’t have enough big gears. Almost Half the drivetrain should = almost Half the price. THAT will sell. And that’s how it should be. And thats hopefully how Shimano will do it. Tho Srams known for being cheaper – in every respect. So, yeah, let’s wait til the price comes down. Meantime, anyone can BUILD THEIR OWN with a good mechanic.